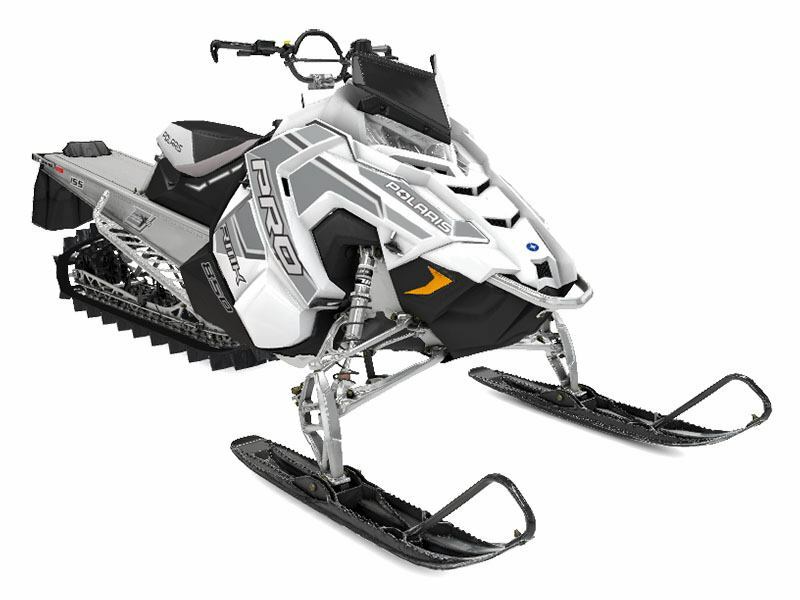 2020 Polaris 850 PRO-RMK 155 SC 3 in. The SnowCheck-Exclusive 850 PRO-RMK® 155 - powered by the all-new Polaris® 850 Patriot™ engine - offers the best power-to-weight ratio. 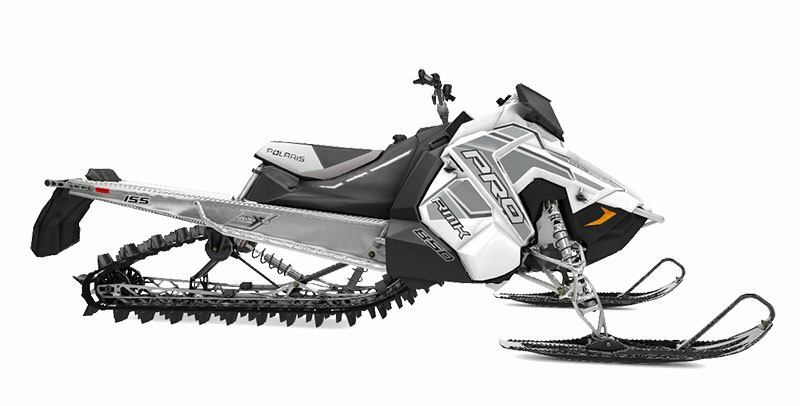 850 PRO-RMK 155 SC 3 in.